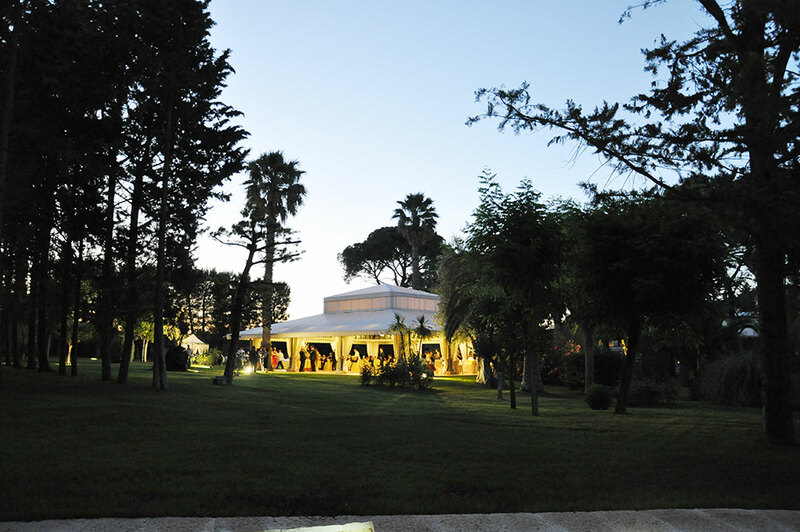 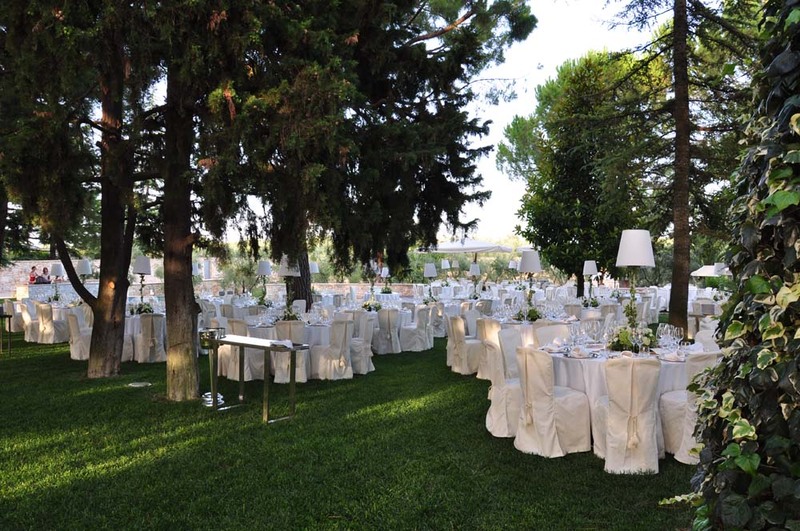 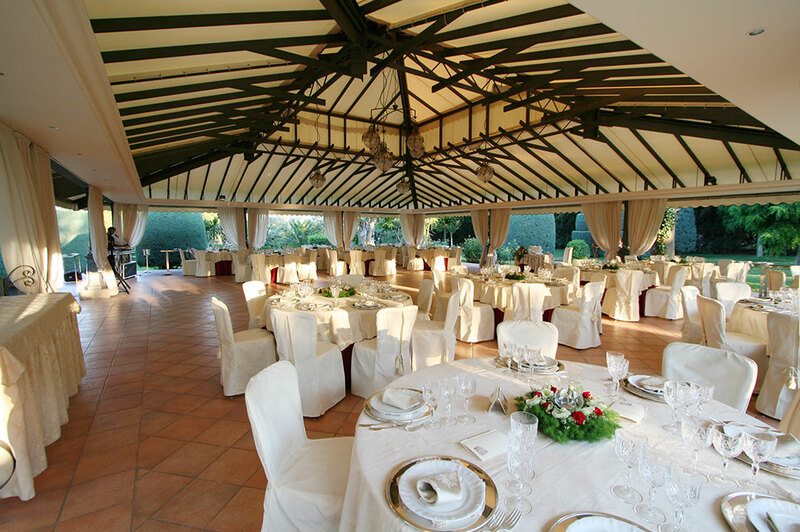 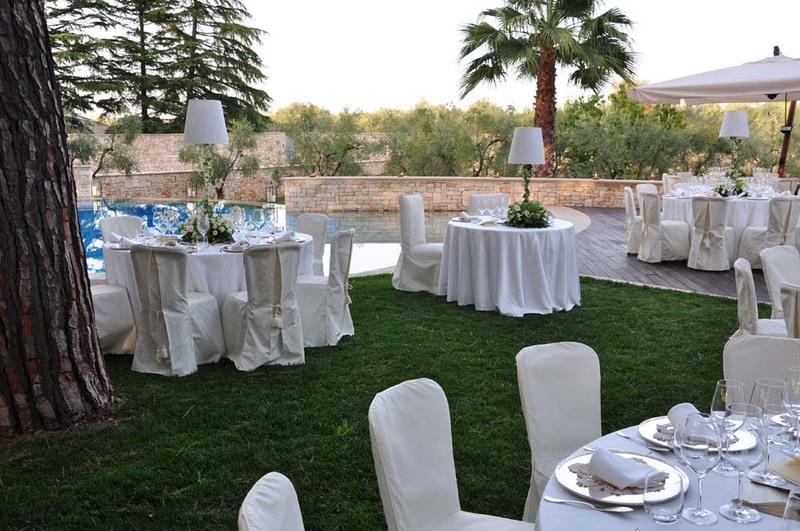 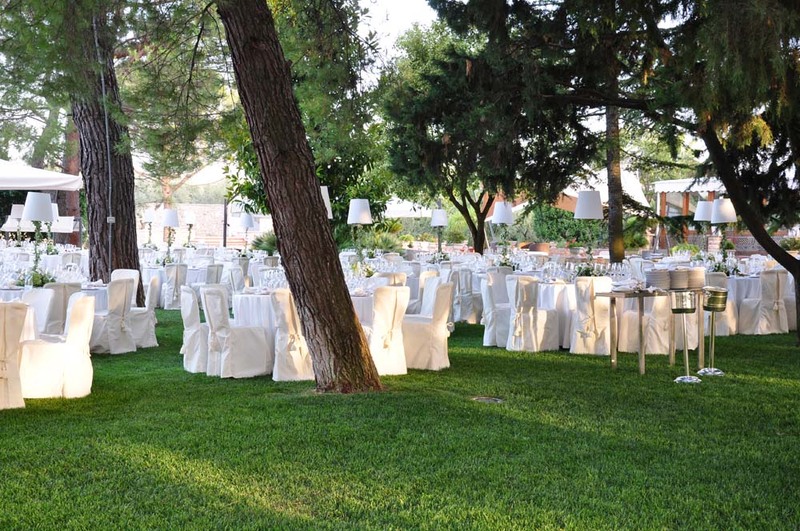 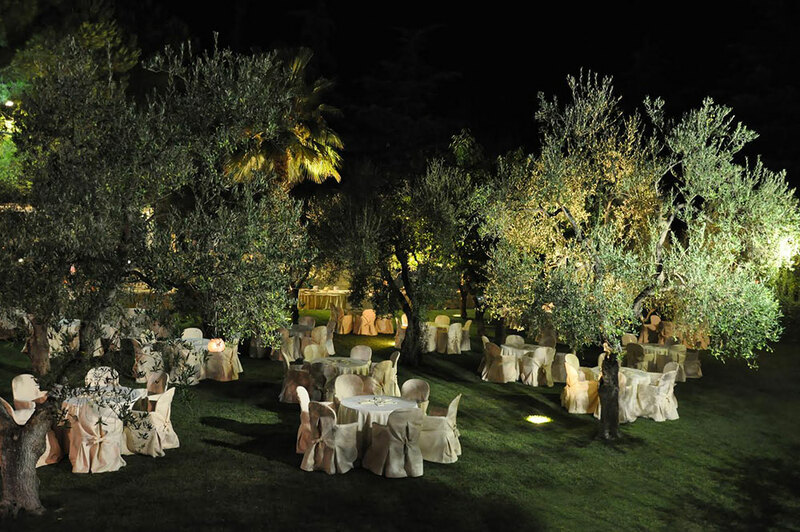 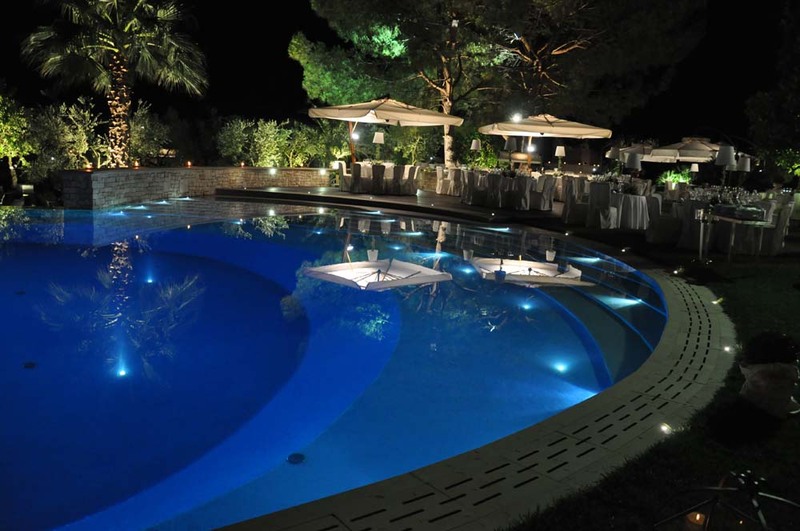 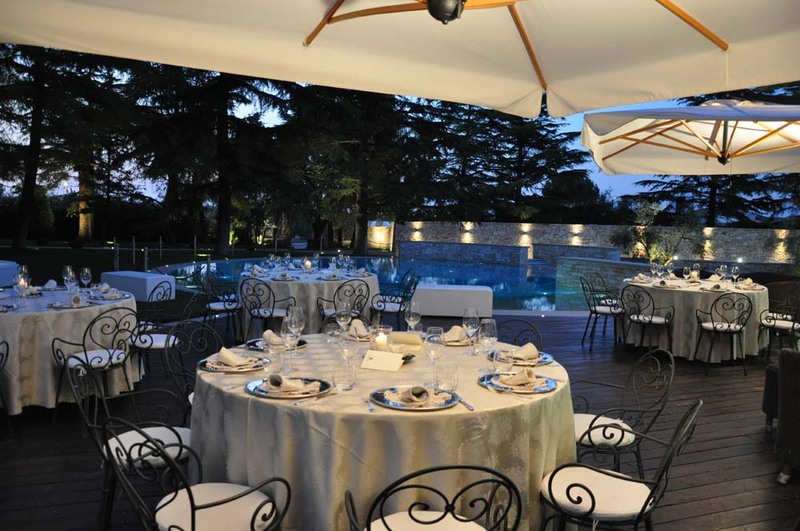 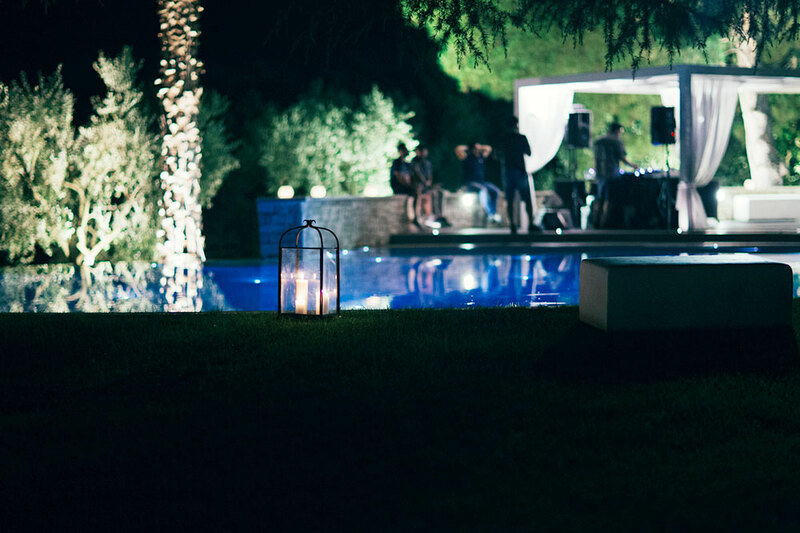 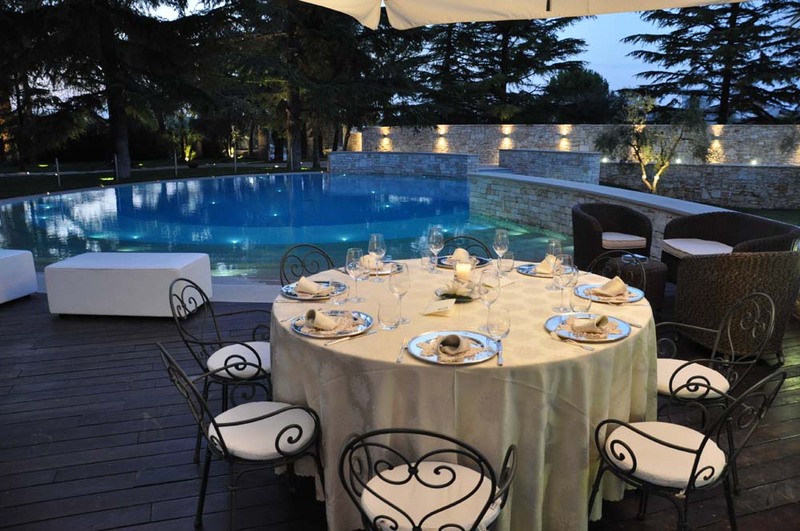 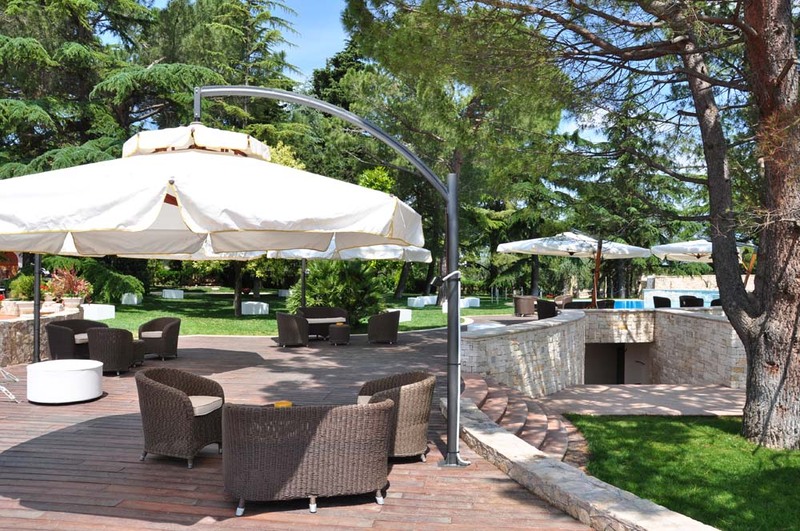 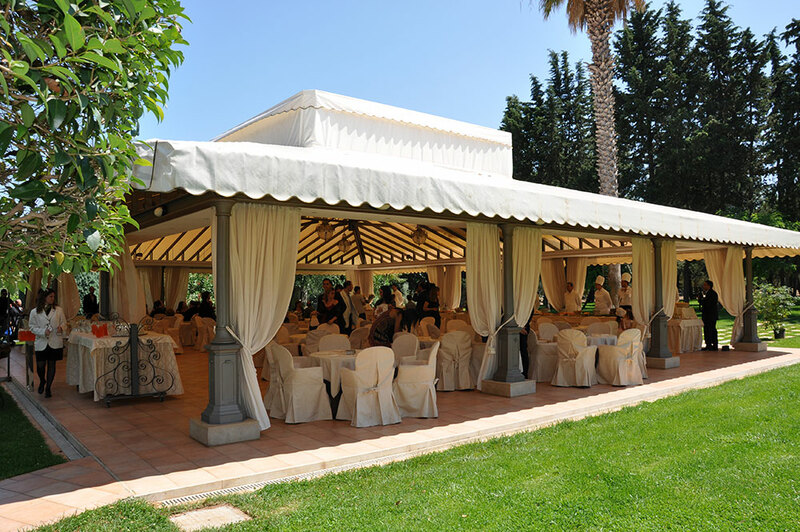 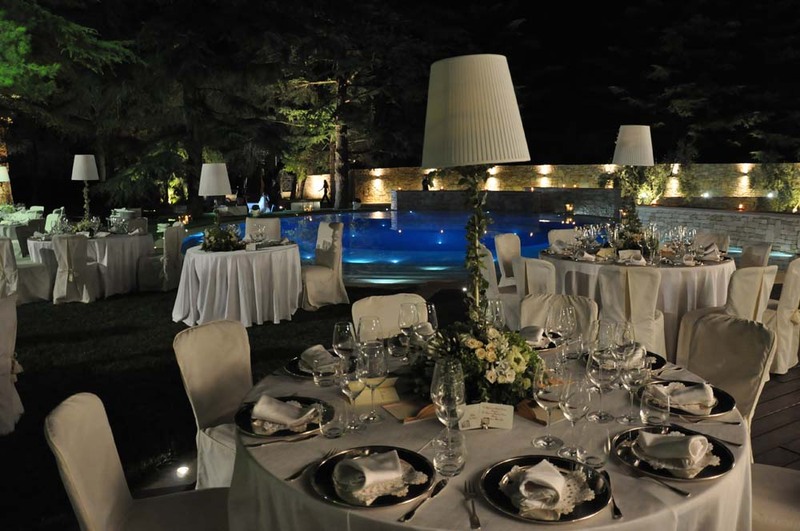 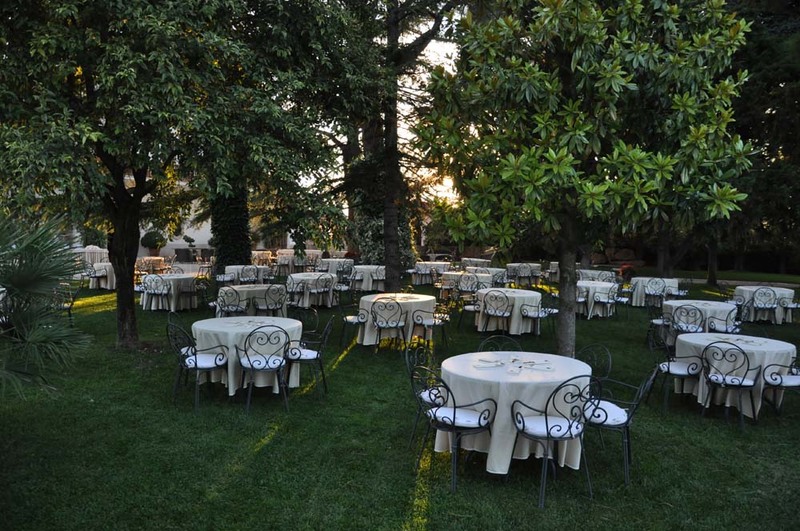 The tradition of Villa delle Querce meets the evolution and the search for new solutions in the outdoor areas. 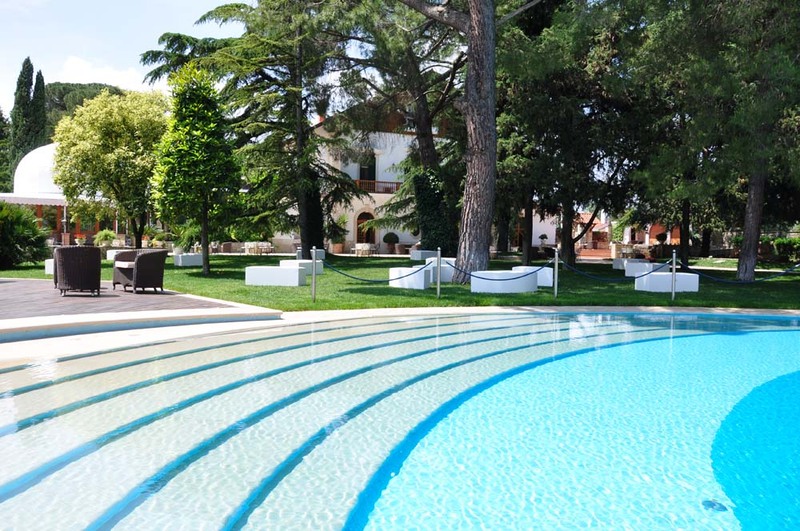 What makes this mansion unique is its natural pine forest of 60,000 sq. 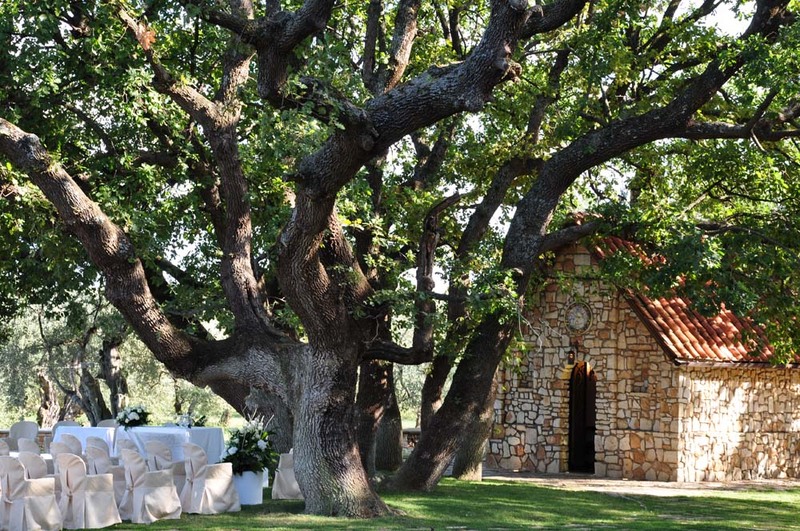 m. containing a charming church in the shadow of a centuries-old oak forest, fully restored thanks to old techniques of stone working. 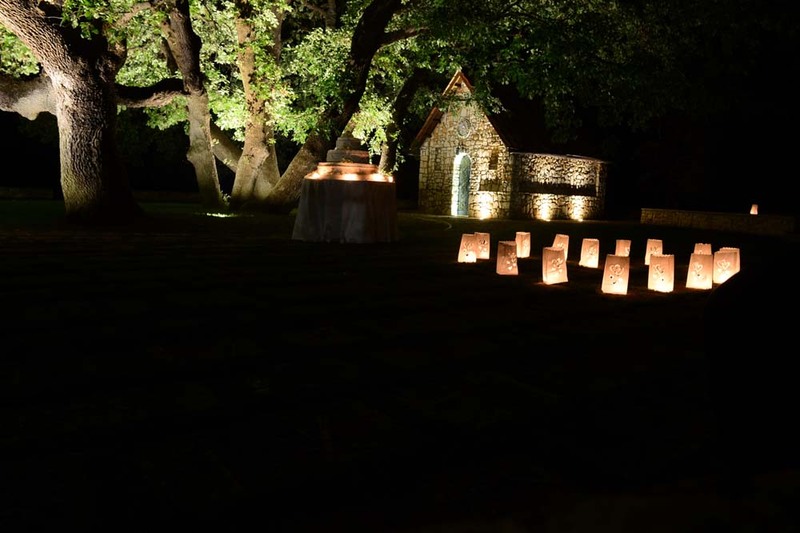 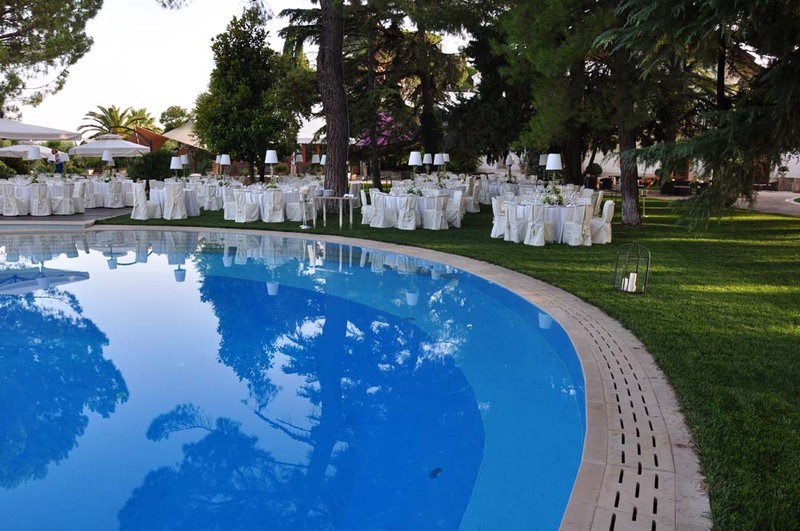 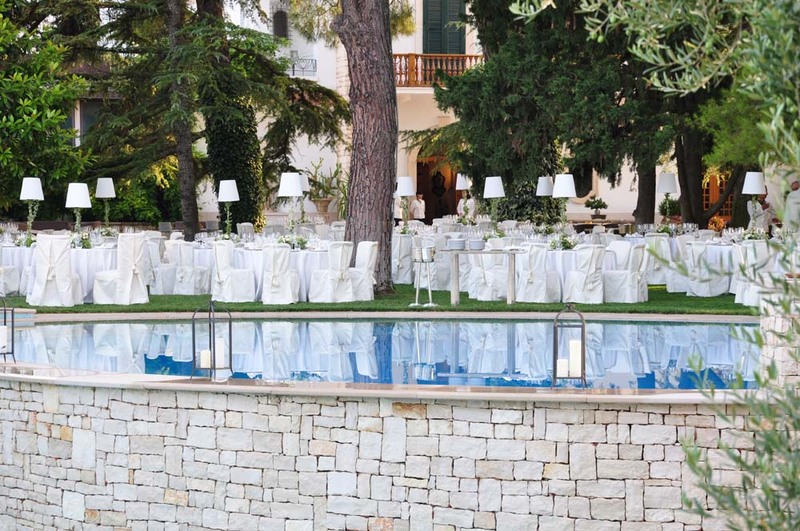 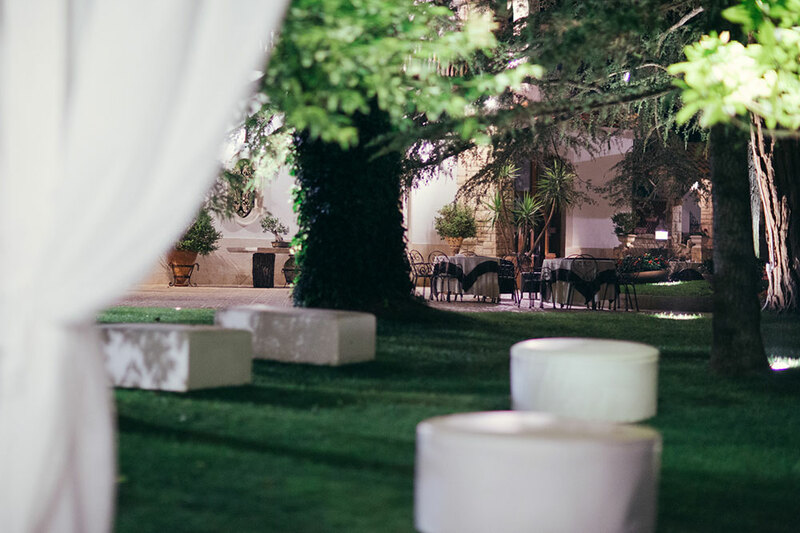 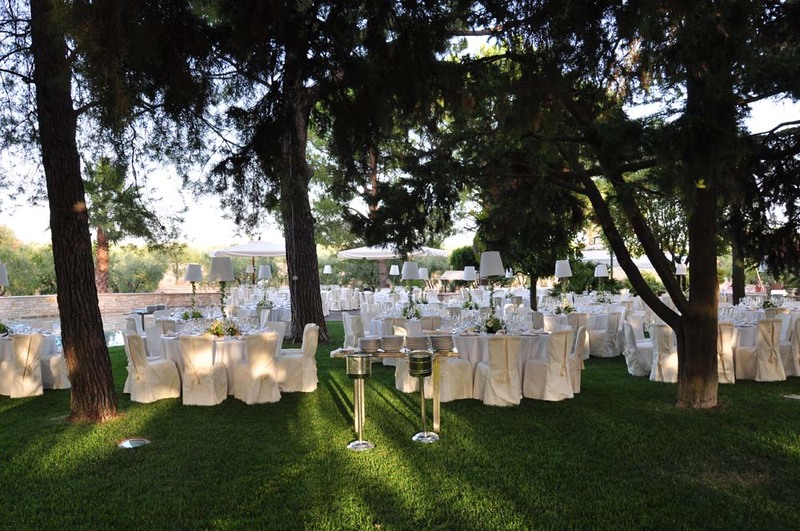 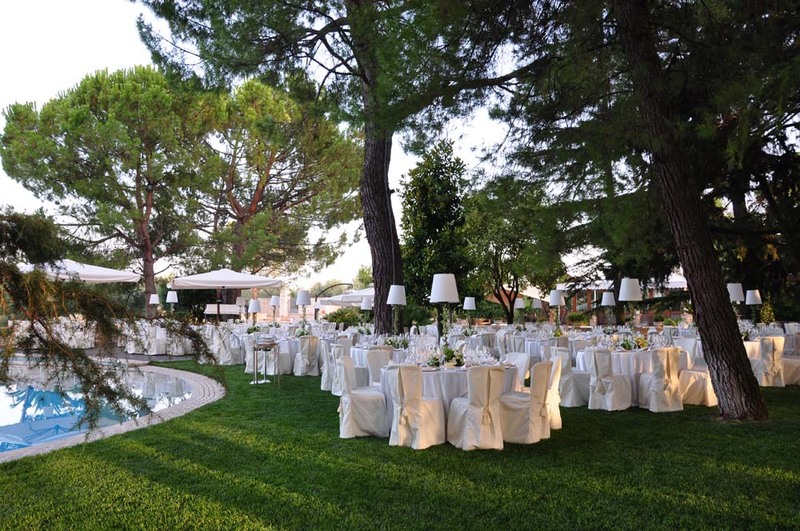 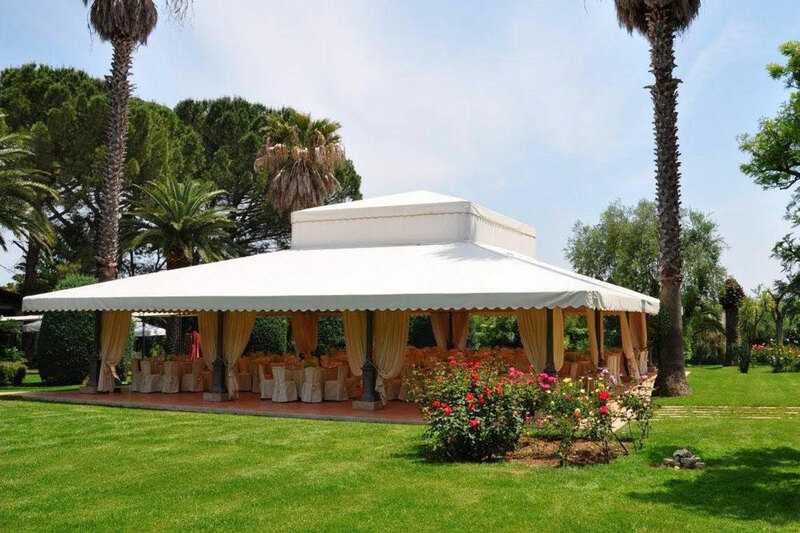 The exclusivity of the location is also given by the circular infinity pool on two levels which allows elegant dinners by candlelight organized on the lawn and spectacular buffets in the grove below surrounded by a stone amphitheater. 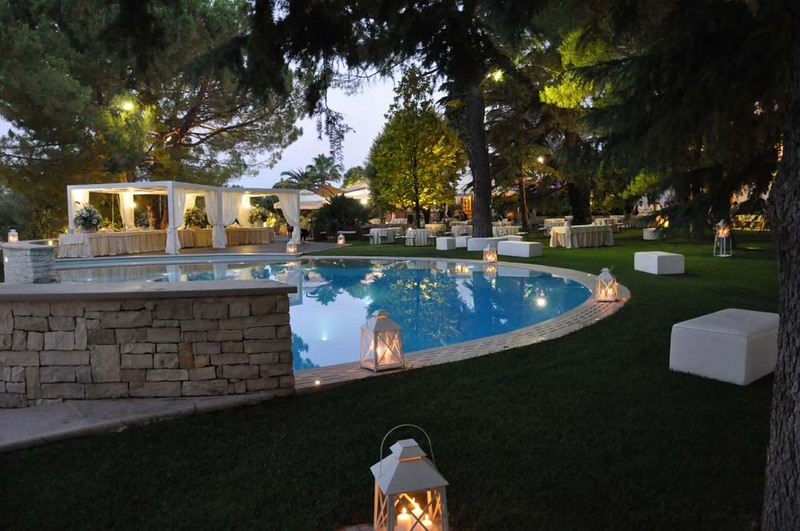 For guests that want to dance until late at night this is the perfect place for a cocktail party with live music, in a definitely young and informal atmosphere.